At InsideOUTSIDE Spaces, planting is far more than placing a flower, tree, or shrub in the ground. 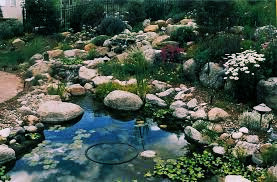 It is evaluating the location, selecting the appropriate plant; installing at the proper depth in correctly prepared soil; where suitable living conditions can be maintained. At InsideOUTSIDE Spaces we select only the highest quality plants from local growers. Our planting crews don’t just know the correct way to install your plants; they have a passion for it. Your landscape has far more than an aesthetic value; it also adds value to your property and benefits our environment. Numerous studies show that investing in your landscape is an essential element in increasing your home’s value. InsideOUTSIDE Spaces will help you enhance your views, provide color, fragrance and dimension to your property. Conscious landscaping also benefit the planet…planting trees and shrubs will reduce your carbon footprint, prevent soil erosion, provide cooling shade that reduces your need for air conditioning, improve air quality, and provide a habitat for wildlife—from butterflies to birds. Living in harmony… that’s the InsideOUTSIDE Spaces way. 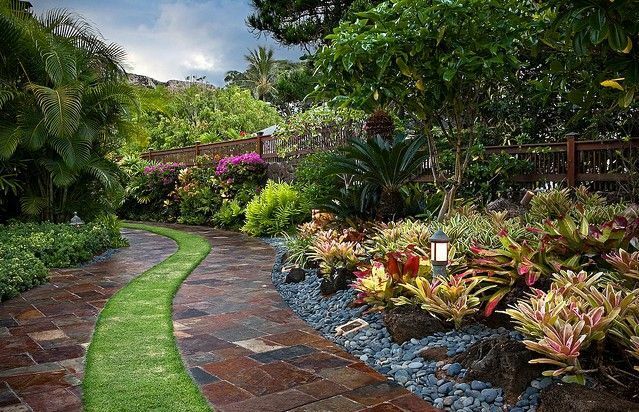 Our team of professional landscape designers will work with you to turn that neglected corner into a garden sanctuary, or help you completely plan and furnish your outdoor living spaces with the creative use of plants, hardscaping, and other garden elements, resulting in a unified, balanced environment that you’ll enjoy for years to come.